The other day, I had "art time" penciled into the schedule, but due to some last-minute, unforeseen changes to the day, we had to skip it. There was much "weeping and gnashing of teeth" around here. And the kids were pretty upset also. The truth is, I love art time. I love the silence that comes when everyone is hunched over a project. I love the individual expression that creativity evokes. I love the splashes of color that grace my dining room table every Thursday afternoon. While I love art time, I must admit that I'm not necessarily all that artistic. Well, let me rephrase that. I'm not NATURALLY artistic. The Hubs? Let's just say...there's a reason he makes his living as a senior art director of an advertising agency. He's a natural. 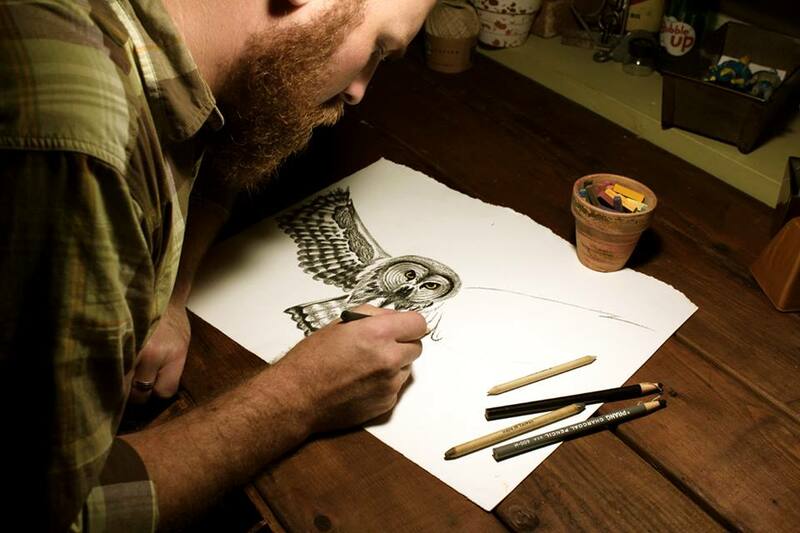 He just looks at a pencil or paintbrush and something magical oozes out of it. But, just because he was given a double portion of the art gene and I was not, doesn't mean he, alone, can cultivate artistry in my kids. It just means that in order to draw out the "art" in them, I need a cheat sheet sometimes. I'm enthusiastic, but I'm also a little art-challenged. I know there are lots of how-to art books on the market. But, art is visual. In my humble opinion, it should be presented in a visual way. The black-and-white page of a book can't always provide the same kind of coaching and mentorship that a real-life art teacher can give. 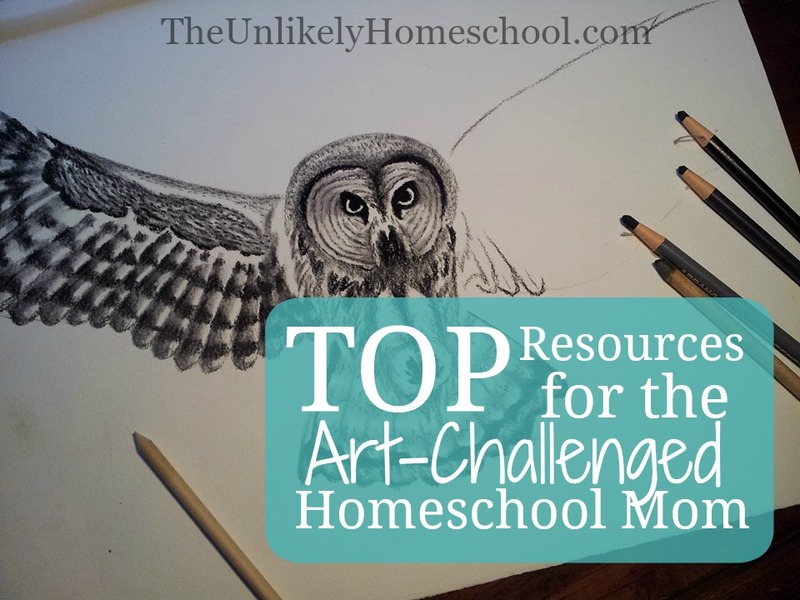 Although I can't afford private art lessons for all my kids, I can invest in a few great videos that feature master artists. Home Art Studio- This is a six-year course for elementary-aged kids that introduces a wide variety of art mediums. See the Light- There are several different groups of videos in this video-based curriculum most of which focus on drawing and chalk pastels. I love how this particular series spotlights a Biblical worldview. While I much prefer video art lessons, the book snob in me can not discredit the usefulness of beautifully illustrated art books lying about the house...both the tutorial HOW-TO kind and the inspirational artist-study kind. Here are a few titles that are well worth adding to your home library. Picture Study Portfolios- These would make an excellent addition to a Morning Basket routine. Here are some pics of some of the books on my list, but not all of them. Although not necessarily written for homeschoolers, public school art teacher blogs can provide a gold mine's worth of art tutorials...especially for seasonal and holiday-themed projects. Follow them each on Facebook and receive beautiful project ideas daily! For the most part, my art project ideas come from my dear friend, Google. To be honest, I don't start the year out with some grand plan for art. (Shocking coming from a card-carrying member of the I-have-a-plan-and-I'm-sticking-to-it club, I know!) Art has to be...well, artsy. Unplanned. Organic. Free-spirited. I don't like to force it. So, I usually just scan google first thing in the morning on art day and pick a project that grabs me. If nothin' strikes my fancy, I almost always fall back on one of these GO TO resources. 2000 FREE Video Art Lessons- These are all categorized by art medium. So, you can find a project that works with the materials you currently have on hand. I realize that sometimes art can fall to the bottom of the pile. 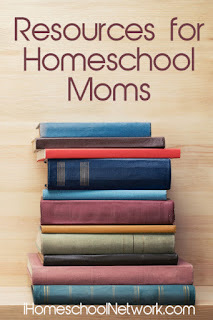 In the busyness of a homeschool week, it is not high on the priority list. But, as a momma who finds value in educating the WHOLE child, might I encourage you to carve out time for art in your school week. It just might be the much-needed "jazz hands" that will transform a trudging-through-the-day kind of year to the best-year-yet kind. So often, we are told to keep-it-simple. But simple can sometimes mean boring. Black-and-white worksheets need the balance that color can provide. You don't have to be an artist. You just need to have a small stockpile of good cheat sheets and a whole lot of enthusiasm! I'm a momma of 4 under 5 and I'm preparing to hone school my oldest for kindergarten next fall. I've been doing preschool with my two oldest for a couple of years now! Your blog is inspiring me and making me feel like it is possible to give my boys an awesome education and teach then to love learning! I love this art post :) I feel like you do a great job of covering all your bases! 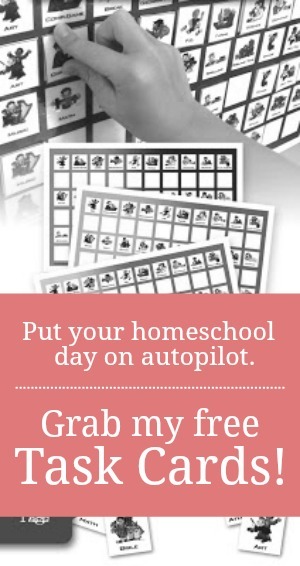 Homeschooling is such a great way to instill a love of learning in your kids! I wish you all the best as you embark on the journey!